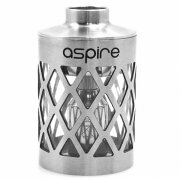 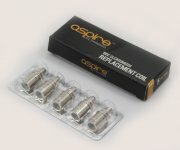 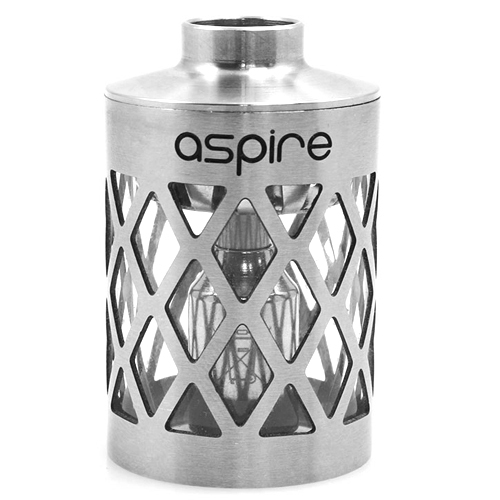 Not only is it flexible in terms of battery type and coils, now Aspire has gone even further by providing a full 14 different color and style options! 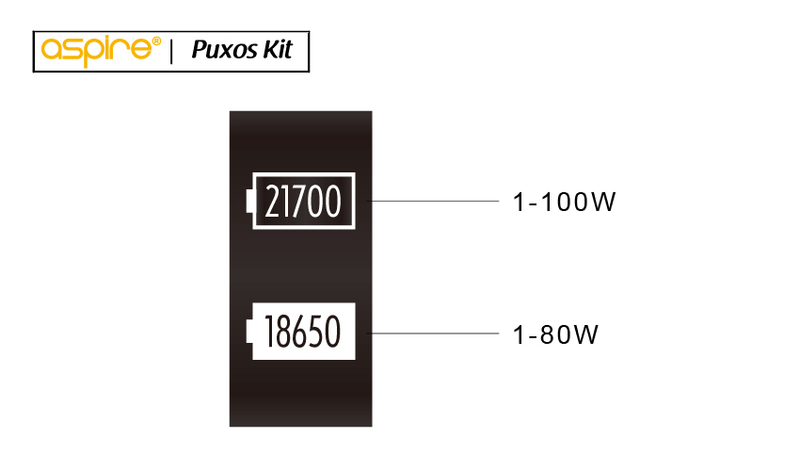 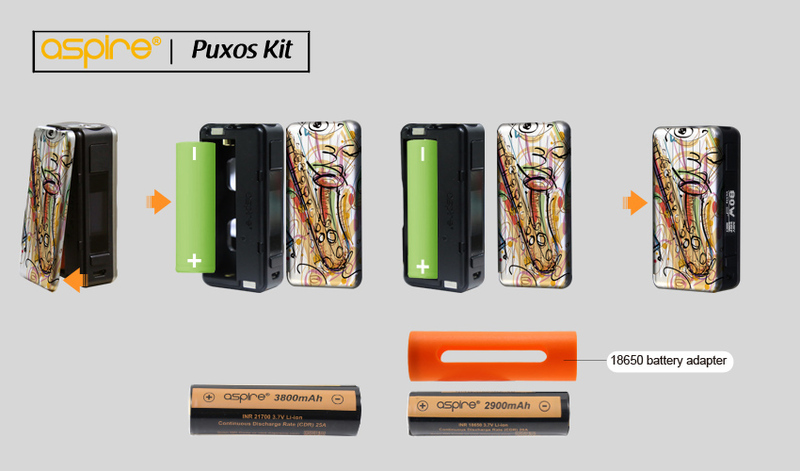 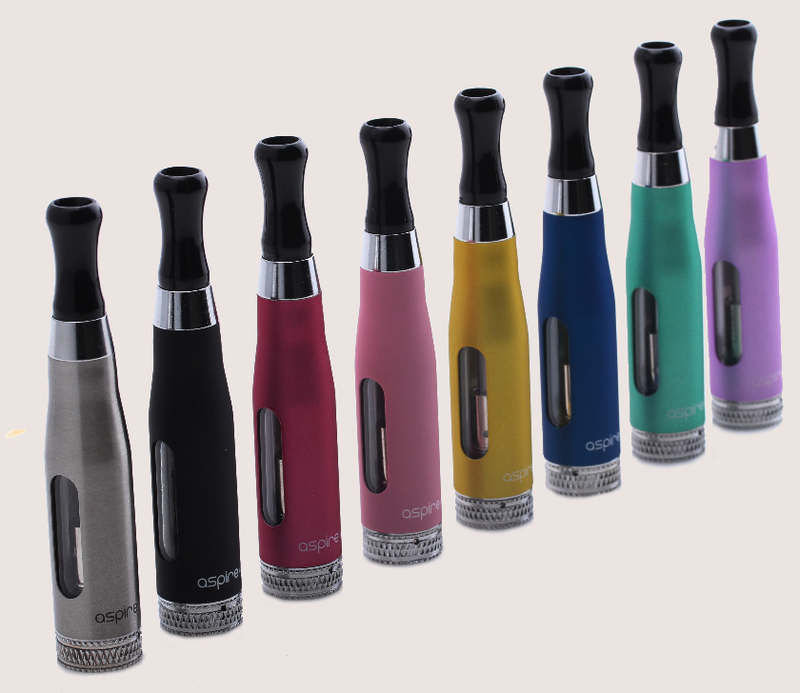 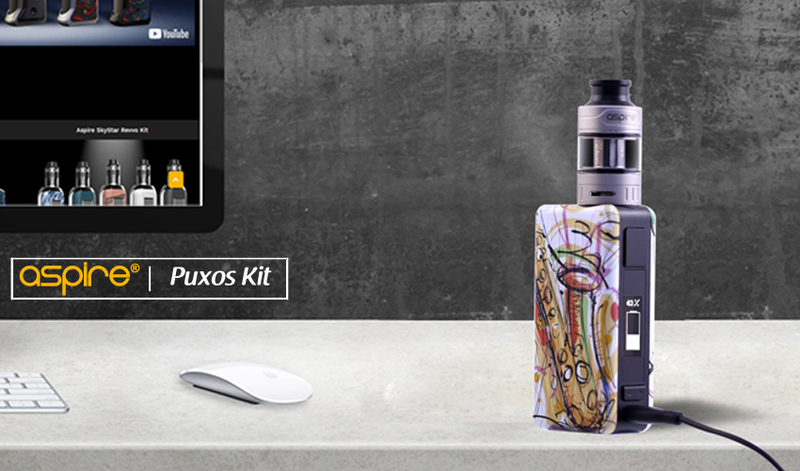 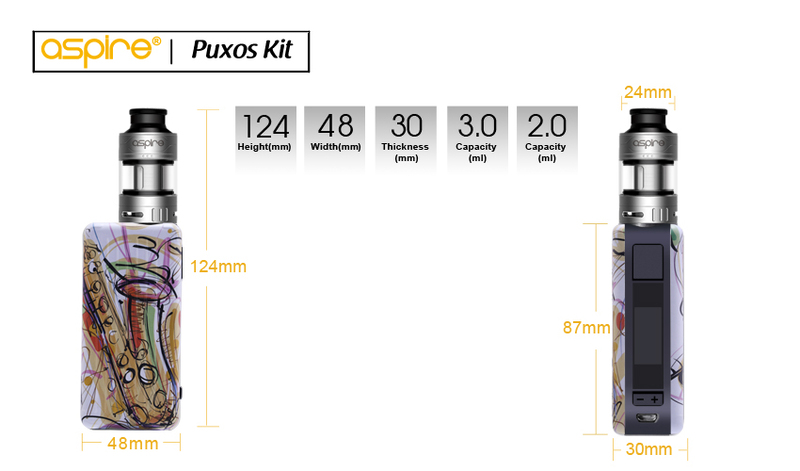 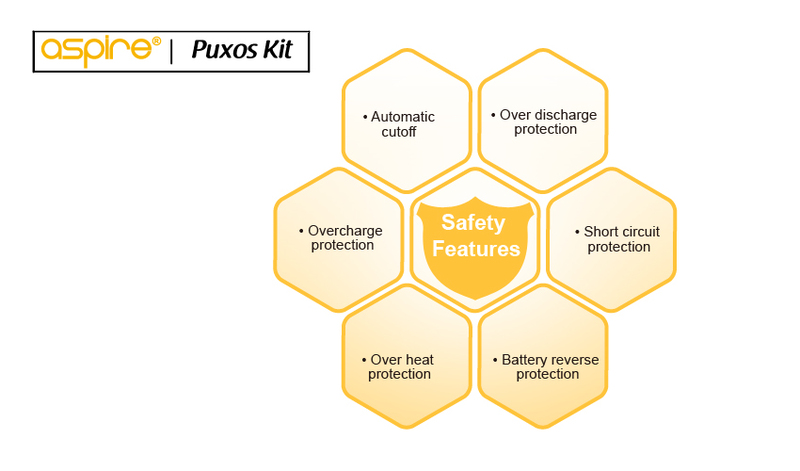 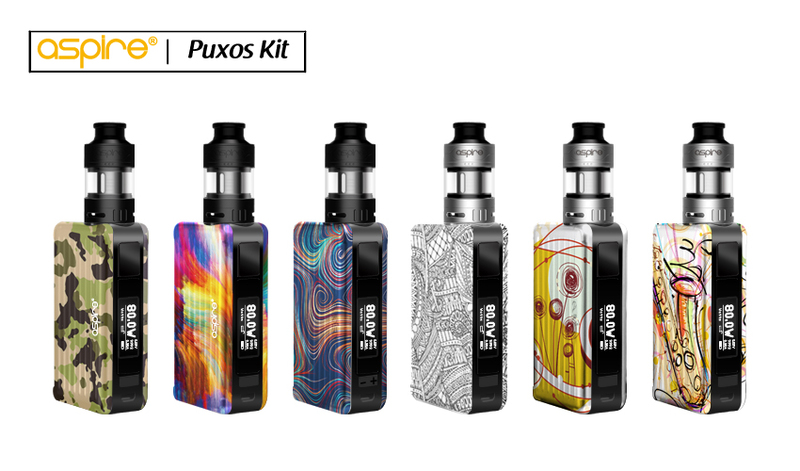 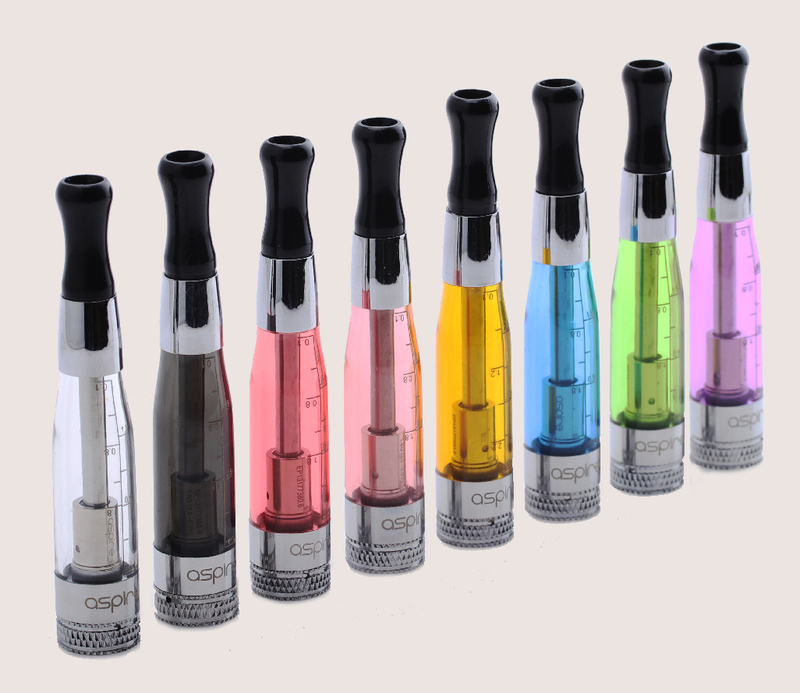 A very portable kit that is comfortable to hold and fits equally well in purse or pocket. 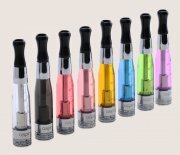 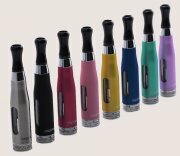 Choose from 14 different styles and finishes, from plain colors to contemporary designs, ‘snap on’ magnetic side panels/ battery covers, are fully interchangeable and available to purchase separately to truly customize your mod depending on your own style or even mood.Choose form plain colors black, silver, white, blue, gold, red and pink. 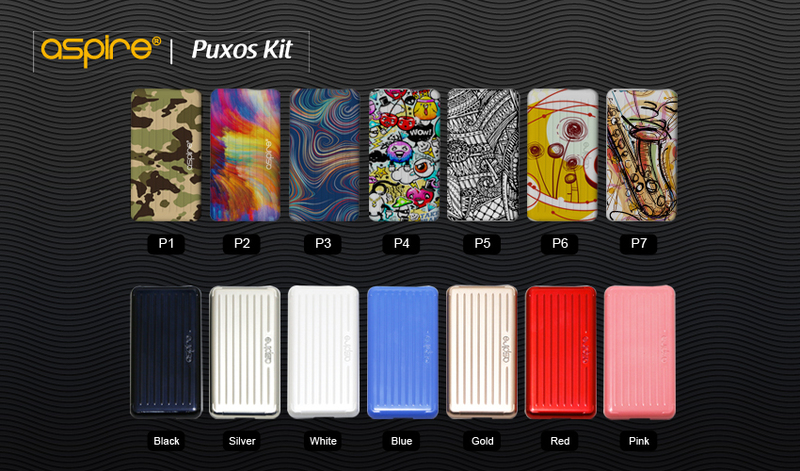 You could even mix and match your side panels. 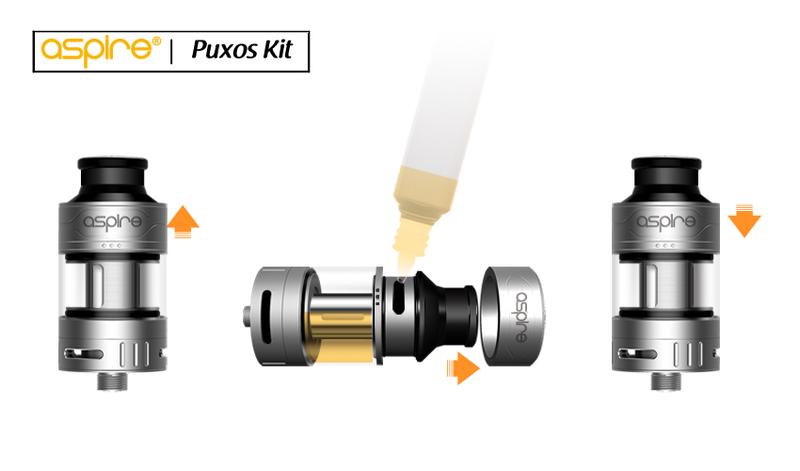 Now even easier to fill thanks to a top side-fill slot – no need to unscrew. 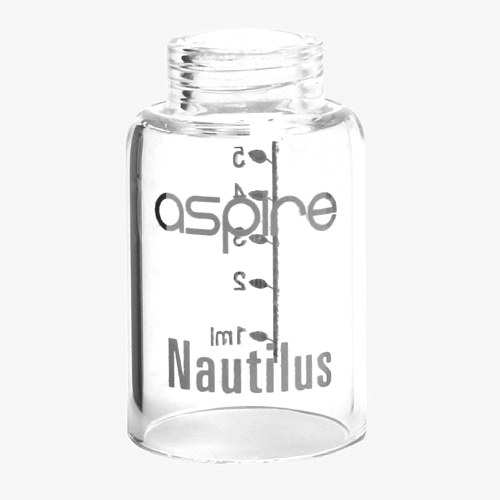 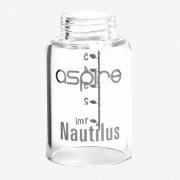 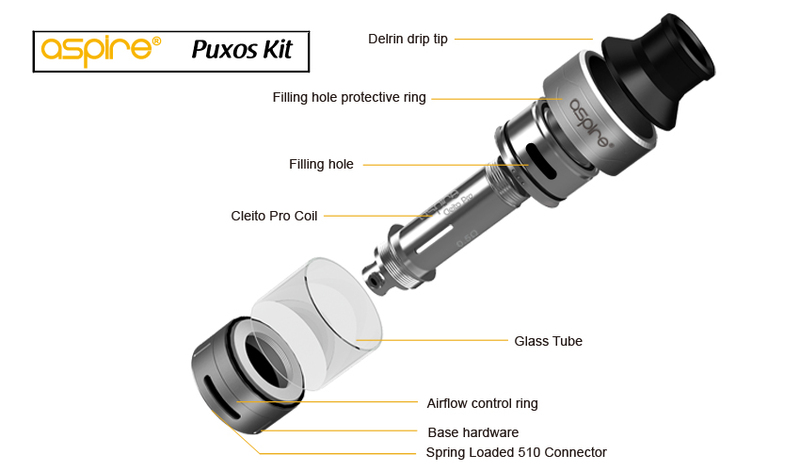 Slide up the top ring to reveal the filling slot and fill with your preferred e-liquid. 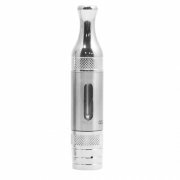 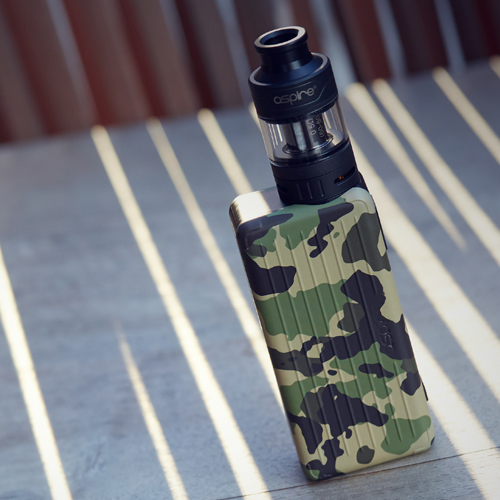 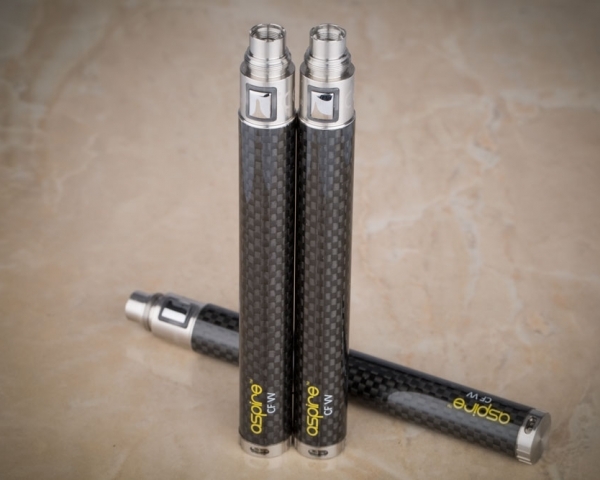 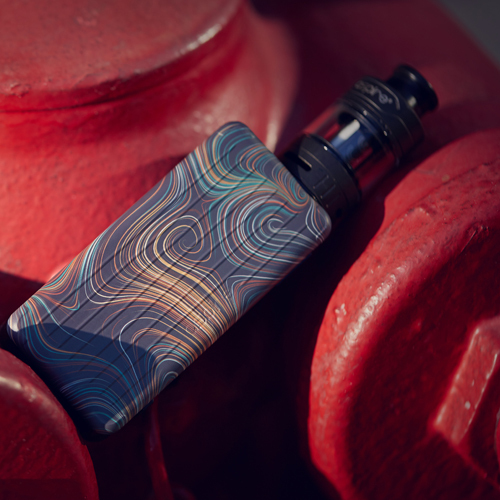 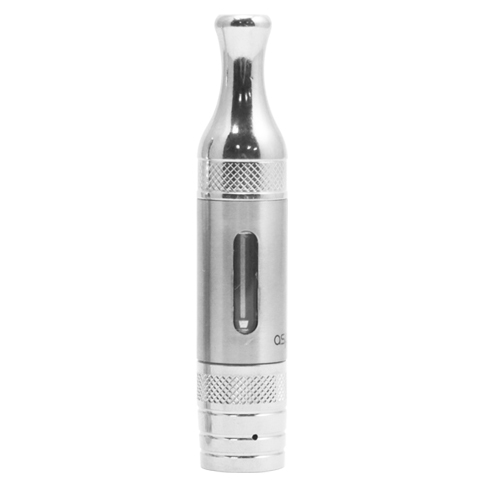 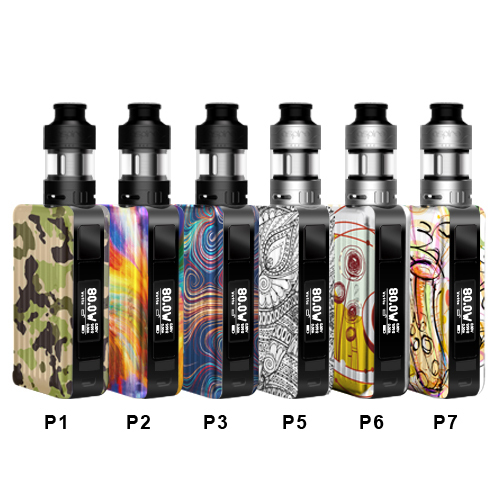 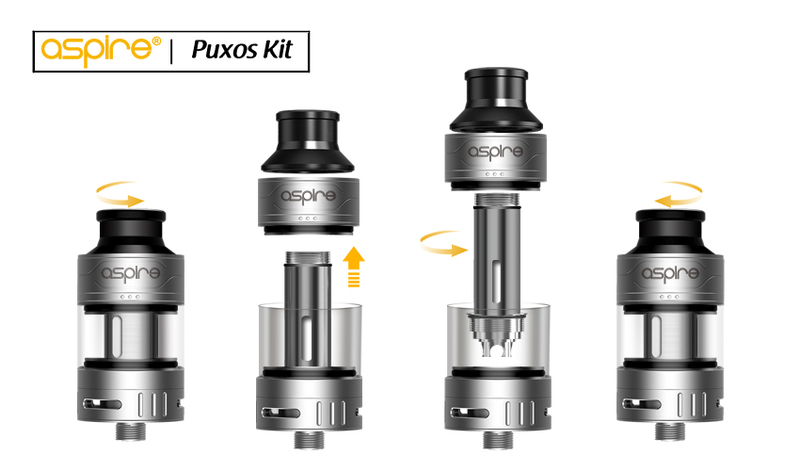 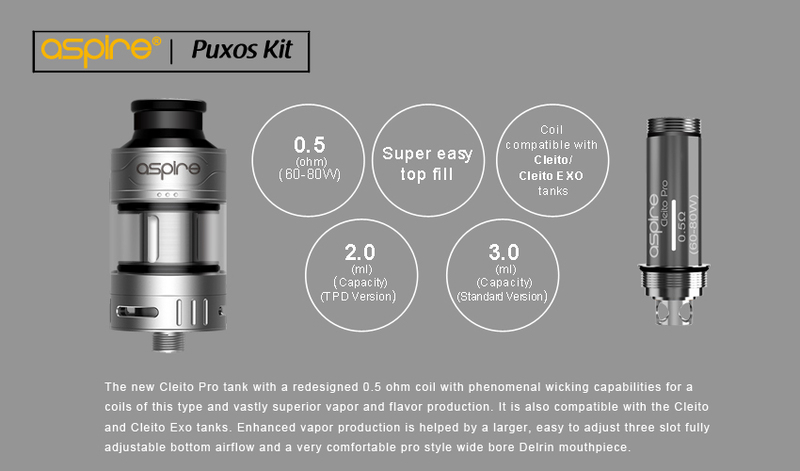 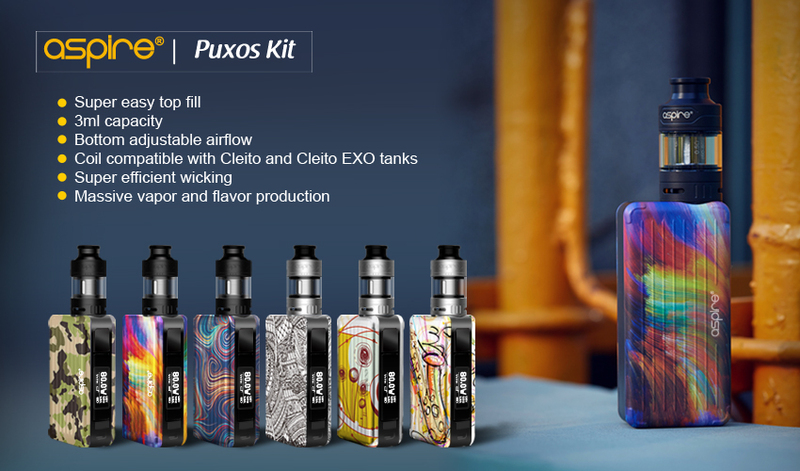 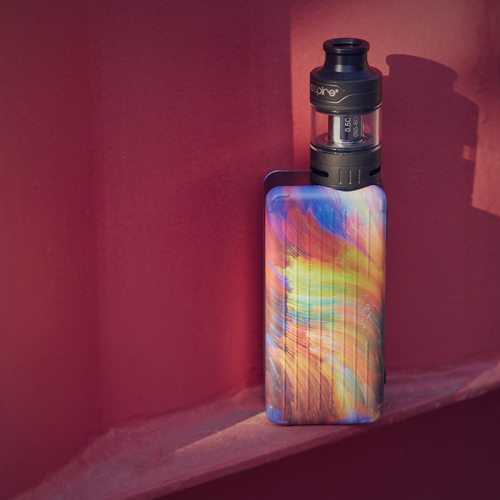 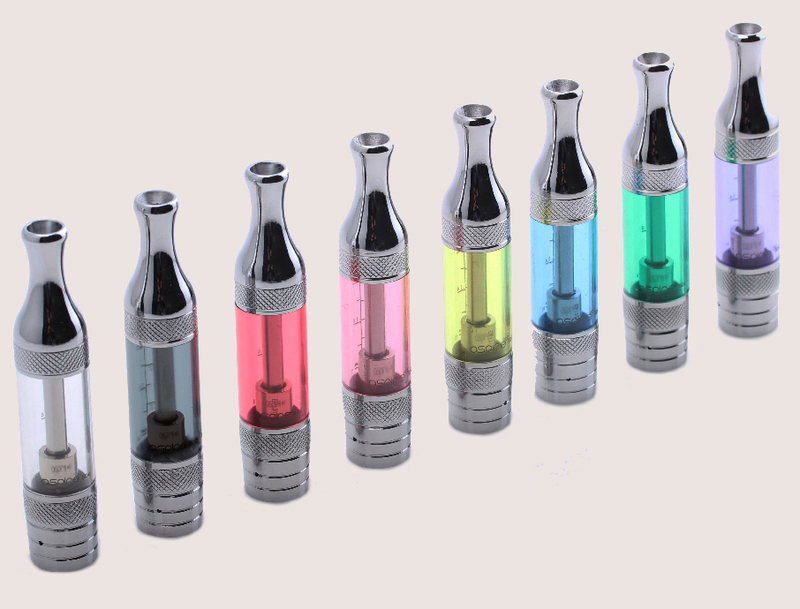 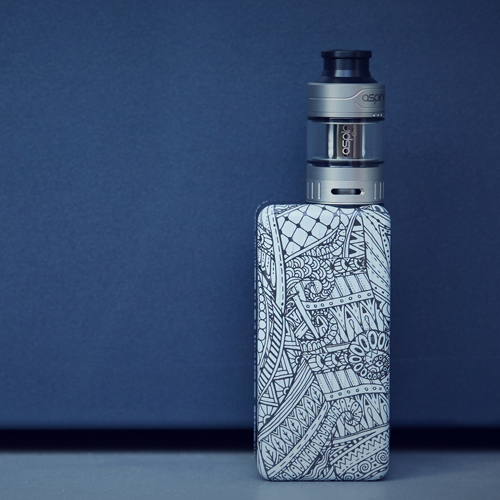 Fitting or replacing the coils in the Cleito Pro couldn’t be simpler, unscrew the Delrin drip tip, remove the top section, then unscrew and remove the coil (if fitted) and screw in the new coil. Remember to let the coil stand for a few minutes to thoroughly saturate the wicking material before vaping.